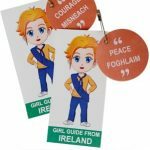 11 reviews for "Ireland Patch"
I love getting these for our girls every year to show what country we did. What a great memory! Absolutely adorable and such high quality. I love it! Very cute. 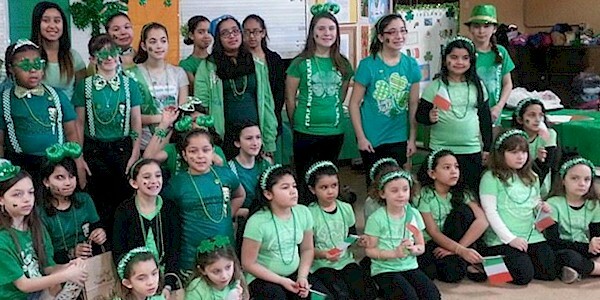 We have Ireland, India and Japan and they look outstanding on girl scout vests. Recommended your site to another leader who asked about them. 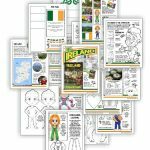 They were used for World Thinking Day. 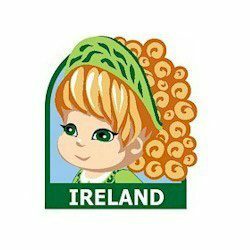 I really love the Ireland patch. I was thinking that the world thinking 2012 patch came attached to the Ireland patch. Other than that, love it. 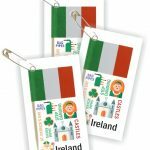 I purchased these patches for my Daisies to remember that we studied Ireland for Thinking Day this year. The patches are great quality and absolutely adorable! 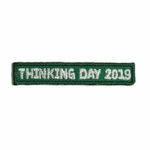 I plan to order these every year for Thinking Day!! Cute & very high quality. This patch is very cute and beautifully made. everyone who sees this patch loves it. it’s a nice little extra on my daughters vest. it is simply beautifully done.i will get her another for this years thinking day.